Burger King franchisee will pay $250,000 for 843 child labor law violations in Mass. One of the country’s biggest restaurant franchisees has agreed to pay $250,000 to settle child labor violations at Burger King restaurants across Massachusetts. One of the country’s biggest restaurant franchisees has agreed to pay $250,000 to settle 843 child labor violations at Burger King restaurants across Massachusetts, including an instance in which a minor worked until nearly 5 a.m., Attorney General Maura Healey said Tuesday. Northeast Foods was cited for allowing 16- and 17-year-old employees to work too many hours in a day, too late at night, and without proper work permits at nearly 30 of its 43 locations in the state. All of the infractions took place in the first five months of the year. Northeast Foods is owned by Shoukat Dhanani, based in Sugar Land, Texas, who was profiled by Forbes in 2016 and named one of the most powerful people in food service this year by Nation’s Restaurant News. Healey’s investigation began after her office received a complaint about a teenager in Tewksbury working past the time allowed by law. It found that in stores from Allston to Lawrence to Worcester, there were 234 instances of 50 minors working more than nine hours in one day, and 541 instances of 57 minors working past 10 p.m. on a weeknight or past midnight on weekends. One of the most egregious time violations involved a 16-year-old working until 4:47 a.m. on a school night. The company also failed to obtain work permits for 68 minors, the state said. Dhanani did not return a call seeking comment. Northeast Foods is now in compliance with all Massachusetts child labor laws, the attorney general’s office said. Dhanani’s company, Dhanani Group, last year reported $1.1 billion in sales at 501 Burger Kings and 240 Popeyes, according to Franchise Times, making it the third-largest restaurant franchisee in the country. Dhanani, who immigrated to the United States from Pakistan to attend college, started in the gas and convenience store business in 1976 and claims to have opened the first fast-food chain in a convenience store, according to Forbes. If gas and convenience store revenue is included, his company’s sales would top $2 billion, Dhanani told the magazine, which would probably qualify it for Forbes’s list of America’s largest private companies. 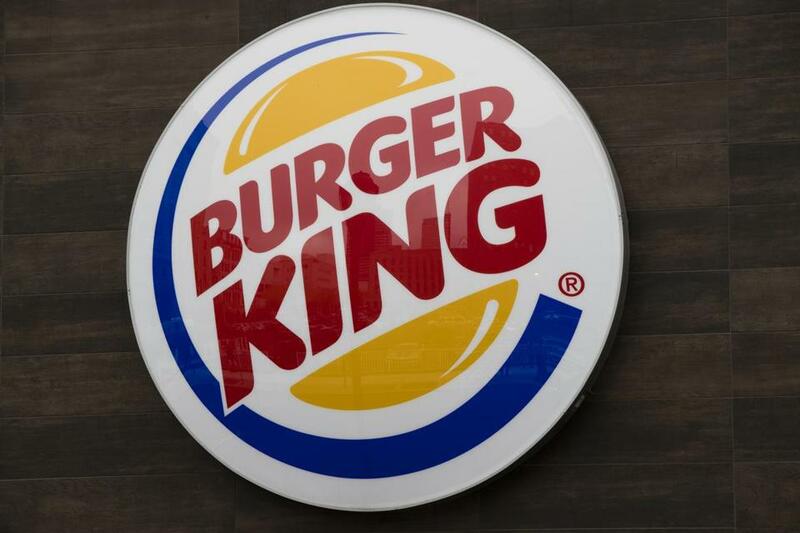 The family-owned firm, which focuses on buying “sick” organizations, Dhanani told Franchising Today, acquired 101 Burger Kings in New England from Burger King Corp. in 2012. The case is one of the largest local child labor violations in recent years. In fiscal year 2017, the attorney general’s Fair Labor division issued citations to 46 employers, levying more than $270,000 in fines, or three times the penalties assessed the year before, according to a report the attorney general reported in September. Violators include McDonald’s, Five Guys, and Taco Bell franchisees who worked minors for too many hours and failed to obtain work permits. The attorney general’s office started issuing child labor citations in 2007, when state laws were tightened following several on-the-job deaths, including a 16-year-old who was killed after he lost control of a golf cart in Salem. Among the changes: requiring employers to provide direct supervision of minors who work after 8 p.m. According to a Globe analysis conducted in 2013, enforcement citations dropped off dramatically after 2009, when there were 914 child labor violations, after the attorney general’s office eliminated five of 19 inspector positions from its Fair Labor division in 2011. A spokesman told the Globe at the time that strong enforcement and increased public awareness resulted in better compliance with child labor laws. Violating child labor laws is “not a small thing,” said Jodi Sugerman-Brozan, executive director of the Massachusetts Coalition for Occupational Safety and Health, a workplace safety nonprofit that spearheaded the state’s child labor law reforms.